Our Perfect Wedding is turning out to be Mzansi's most controversial reality show, getting more dramatic than a SABC soapie. 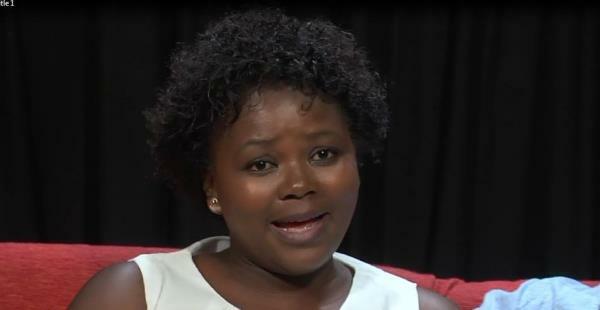 In the episode that aired on 20 December, Wanda Mhobo, the groom, failed to pitch at his own wedding and allegedly claimed he was hijacked on the day of the wedding. The groom wasn’t hijacked, he was arrested on Friday evening by the Midrand police on charges of fraud and forgery for allegedly faking and altering a Capitec Bank proof of payment slip. As reported on Monday, Wanda said he only did it because he was under pressure from his wife, who apparently went ahead with the wedding even after he told her to postpone it because he had no money. The bride, Ratanang, was even diagnosed with a serious form of depression that caused her to lose her speech according to Wanda. Ratanang broke her silence on Facebook when she posted on OPW's wall alleging that she did not put Wanda under any pressure. See below for her full statement.